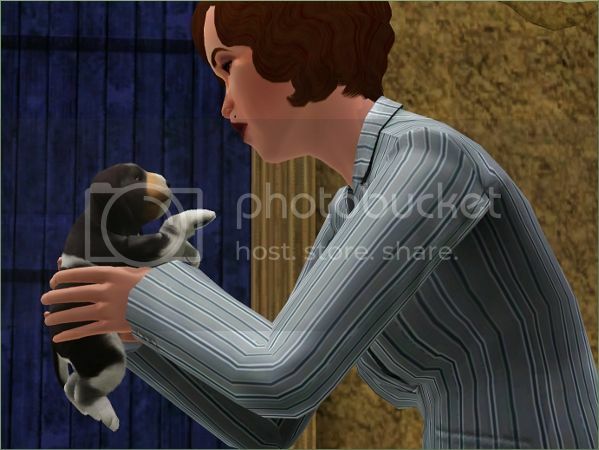 Mrs. Lestrange was literally shocked when she found a helpless puppy left in her garbage can a few days ago. "I fear that this was no mistake, but that it was left there to die a slow and painful death. It is so unbelievably cruel!"